Asoke, established over 100 years ago is a high end, prime CBD area proven by the residences and the surroundings filled with rows of high ranking Embassies, 5 star hotels, upscale offices and extravagant shopping malls. The beautiful compact area makes Asoke a sought after address. Home to the rich and famous, there are limited spaces available for sale. Its long heritage, means that the well established and blissful residences are not giving up their investment space. This upscale low-rise area allows residences to enjoy private living, but it means that less space is available for you to own. The design concept reflects modernity, but with vast injections of nature, through the use of stone and wood, and the lush greenery from the ground to the rooftop. The natural wood architecture, the boundless long driveways and the immense space, creates freedom and escape from the city life. 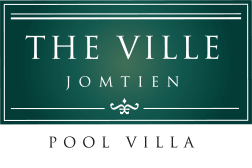 The low-rise nature means it’s more private and exclusivity, as there is less sharing of the common facilities. ‘HABITAT GROUP’ was incorporated in 2012 with a specific mission in mind to become one of Thailand’s leading property developers in the Upper-mid Scale to luxury residential market. The company’s founders recognized that differentiation is key in a competitive marketplace and sought to develop projects with unique character in terms of innovative design and superb functionality. The company’s paramount vision was to establish Habitat Group as an instantly recognized and well-regarded international standard brand featuring world-class design and incomparable product quality. 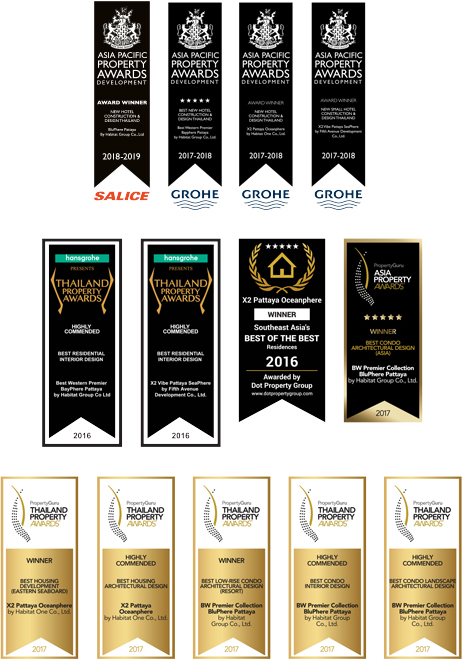 Within 5 years of property development, Habitat Group has become successful in achieving 12 property design and development awards from various renowned organizations both national and regional levels. Habitat Group’s recognitions represent our commitment to develop properties to reach world-class standard in quality and splendid product design.